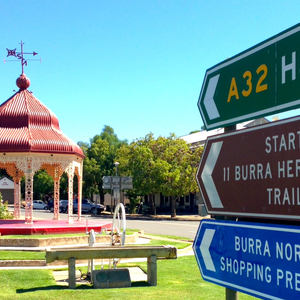 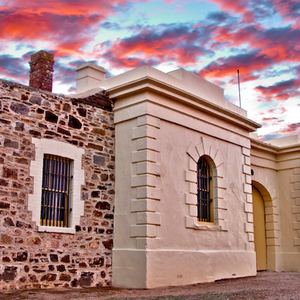 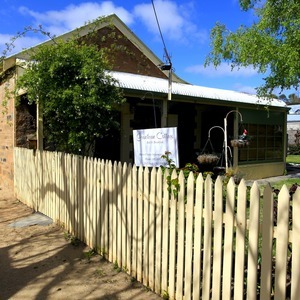 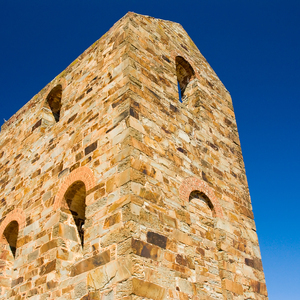 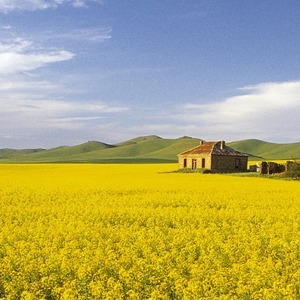 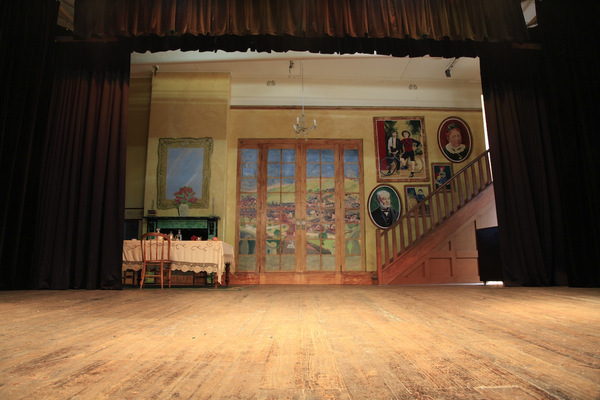 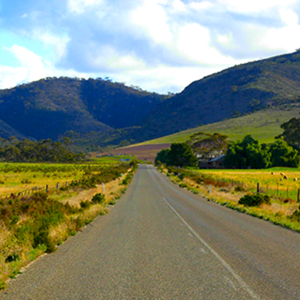 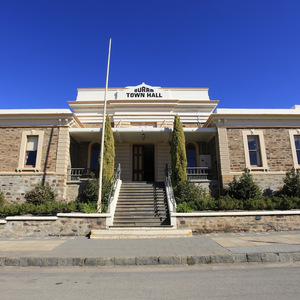 Visit the Burra Town Hall and wonder at the history showcased within these walls. 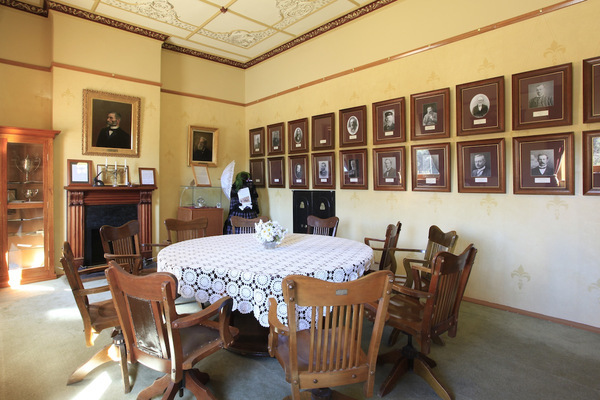 See the displays open to the public daily from 11am-3pm. 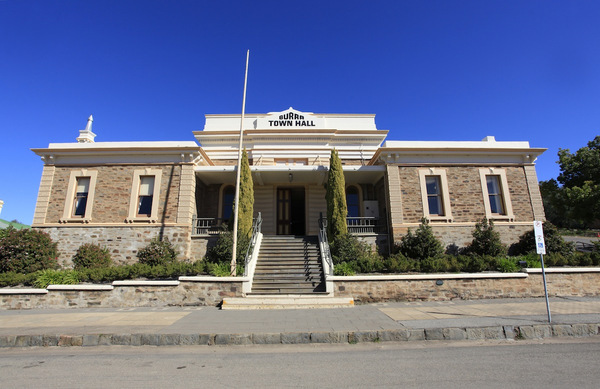 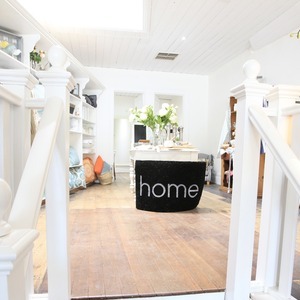 The Town Hall is also an ideal location for meetings, conferences and functions.